It has often been observed that Modern Greece lives in the shadow of its classical past. The love of things ancient (“archaeolatry”) has become a dominant trope in Greek life and culture, and respect for the ancestors (sometimes castigated as progonolatria, “ancestoritis”) sets the tone in current affairs, from politics to popular art. In the wake of the so-called “Greek crisis”, this book revisits a number of decisive cases of archaeolatry in the last decade or so: from the triumphant opening ceremony to the Athens Olympic Games in 2004 to the furore surrounding the discovery of a monumental ancient tomb nearby the northern Greek town of Amphipolis in the summer of 2014. 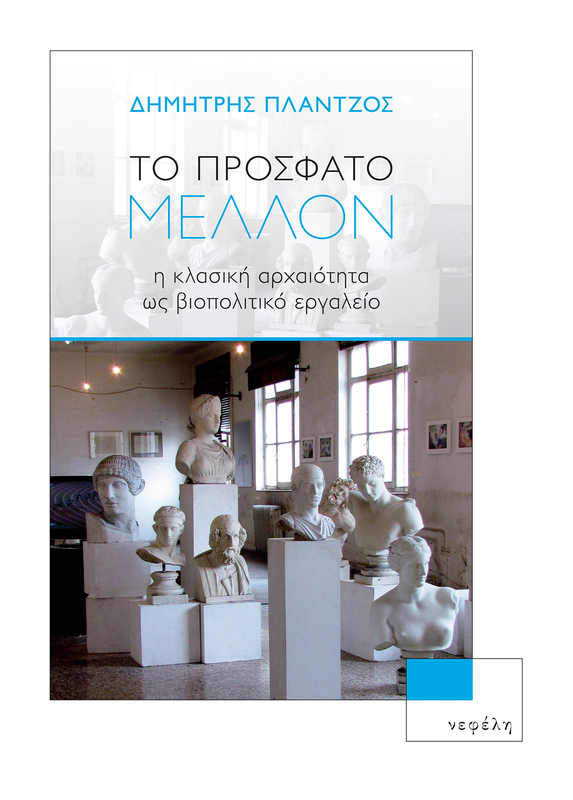 Centering on a number of ritual performances surrounding these and other events – some orchestrated by state authorities, others improvised by members of the public at large – the author discusses the ways in which classical antiquity in contemporary Greece is often deployed as a biopolitical tool. Not only is archaeolatry imposed, the book concludes, as a surveillance and control mechanism for public sentiment, but also as vehicle for a number of discriminatory policies affecting race or gender. Through a number of seemingly innocent performative gestures, such as the revival of ancient Greek warfare or athletic and religious practices, various (often self-proclaimed) stakeholders of classical heritage attempt – the book argues – to forge a reversed classics of precarity through which to take hold of the present moment. 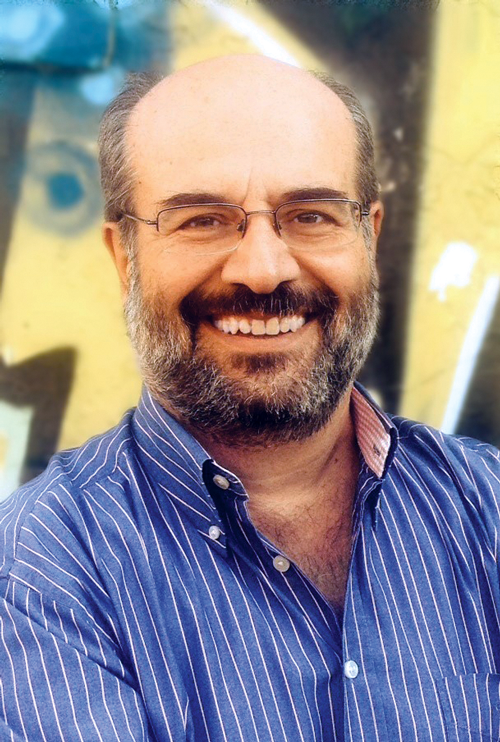 Dimitris Plantzos is associate professor of classical archaeology at the National and Kapodistrian University of Athens. His interests include the study of Greek and Roman art, archaeological theory, and modern receptions of the classical past. He is the author of Greek Art and Archaeology, 1200-30 BC, Athens and Atlanta, GA: Kapon Editions and Lockwood Press (2016) and co-editor (with T.J. Smith) of A Companion to Greek Art, Oxford and Malden, MA: Wiley-Blackwell (2012).